What if you could temporarily change homes as easily as you change outfits? Try a variety of destinations around the globe that suit your wants? 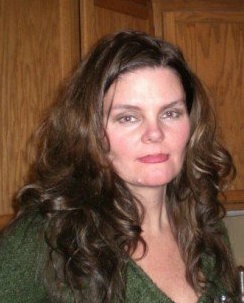 In locales where luxury is exponentially enhanced and splurging is welcomed? 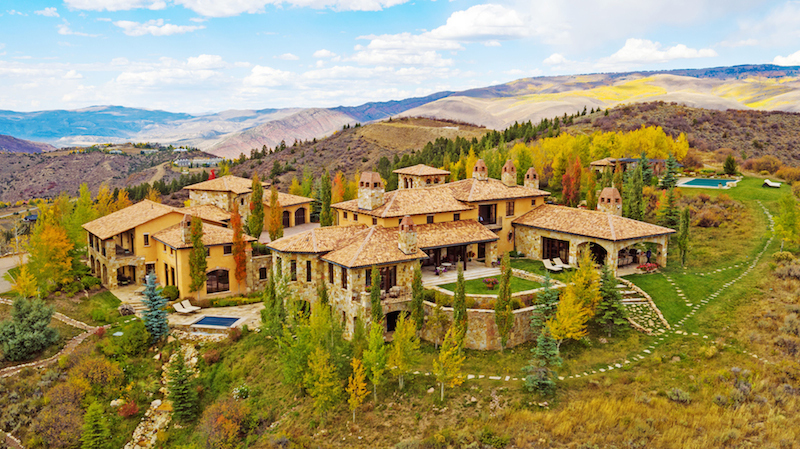 If this sounds at all appealing, luxury house swapping may be for you. As an owner of a luxury property, you could also indulge in other luxury homes via home exchanges, vacation home exchanges or holiday home swaps. You could become a member of an exclusive swap club, that includes the likes of Tommie Lee Jones and Robert Downey Jr., and arrange to indulge in some fabulous home-exchange escapades or exceptional vacation rentals. There’s a host of worldwide selections from which to choose. The world’s finest vacation homes and villas, resorts, spas, castles, chalets, chateaux, penthouses, private islands, boats, yachts and mega-yachts could be yours to temporarily experience. No fees, no checkouts and no hassles. Instead, an array of highly vetted properties that dazzle and delight. These five properties are more than enough to reign in their owners into becoming potential house swappers. Iceland is home to the aurora borealis (“northern dawn”) that is an awe-inspiring phenomenon whose appearance of color, shape or vibrancy can change in a second. Iridescent rays of light across the sky -from yellow, pink, white, green and purple lights that swirl into arching streams and stripes of pulsating patches of light. 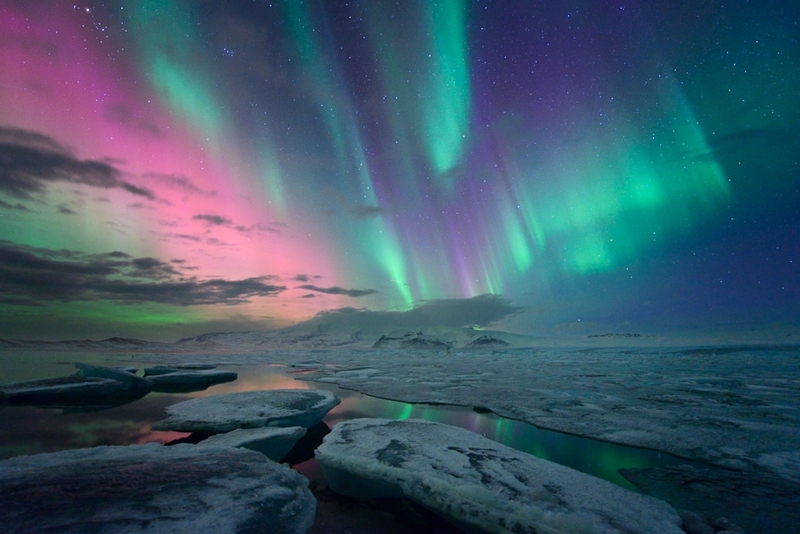 From October through March, Iceland is a hotspot for these northern lights sights, due to the length of darkness, long nights and less water vapor in the atmosphere. During those aurora borealis months, you must stay in Iceland’s capital, Reykjavík. 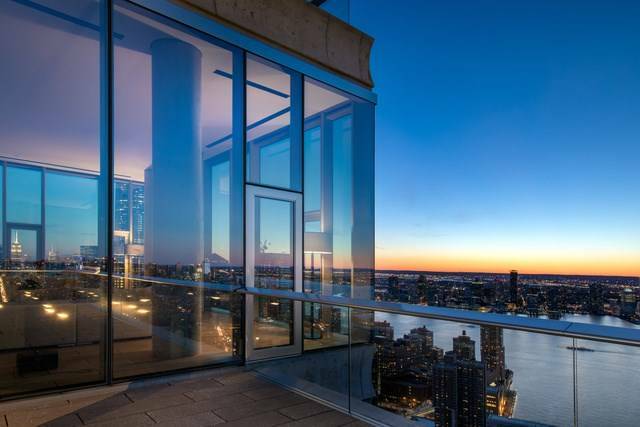 And you must stay in this sleek contemporary penthouse. 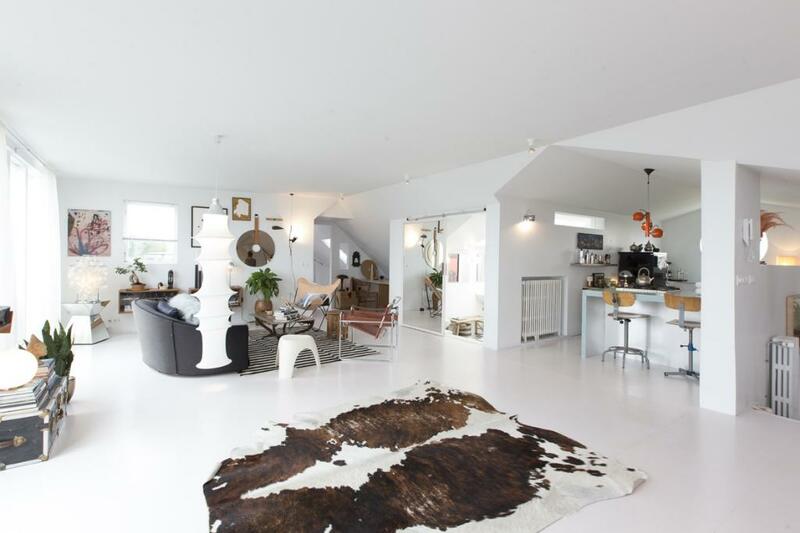 The luxury apartment is located in the heart of Reykjavík, only a short walk from the city‘s main thoroughfare and has a balcony with exceptional views over. Victoria Falls is one of the greatest attractions in Africa, as well as one of the most spectacular and largest waterfalls in the world. 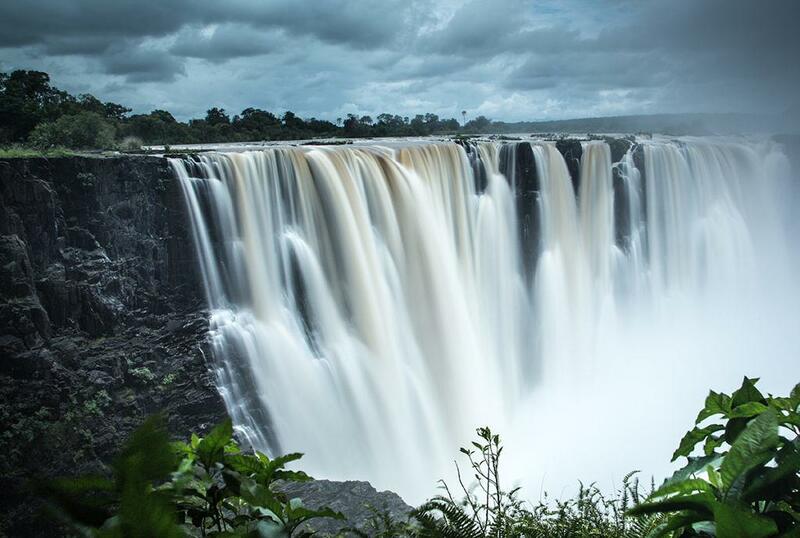 Known by local tribes as “the smoke that thunders”, the noise of Victoria Falls can be heard from a distance of approximately 25 miles, while the spray and mist from the falling water is rising to a height of over thirteen hundred feet and can be seen from a distance of approximately 30 miles. 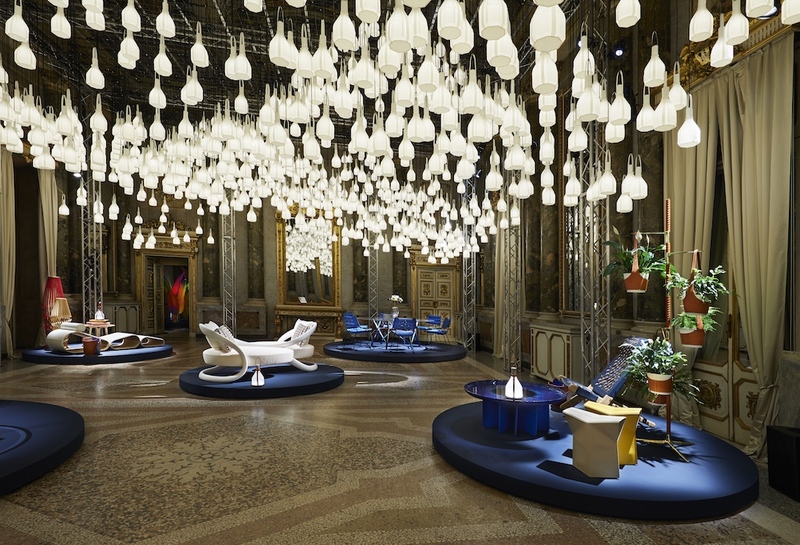 An extravaganza that must be experienced. 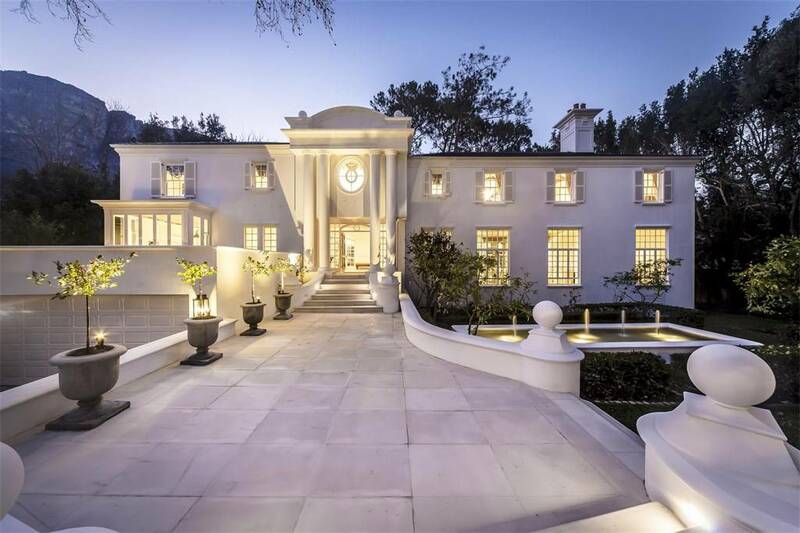 Another extravaganza that must be experienced is this landmark property in Cape Town with its magnificent residence set in parklike grounds. 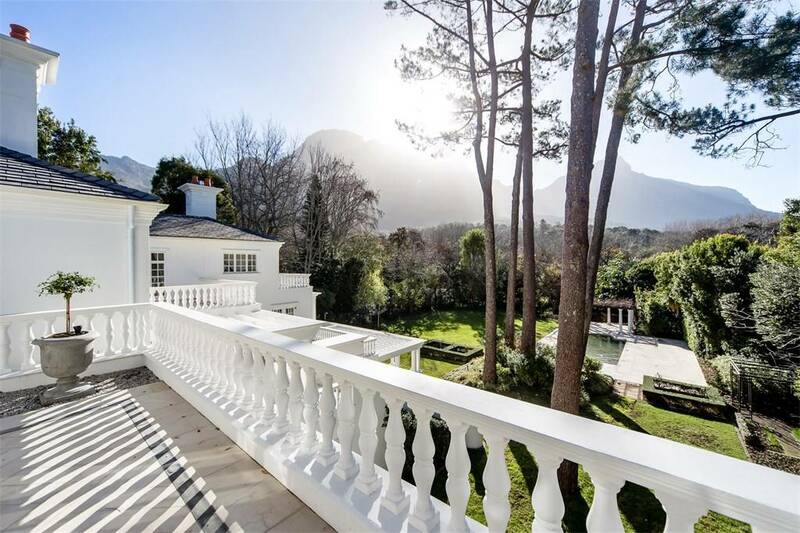 A stately and serene retreat with glorious mountain views. A deep terrace invites long languid lunches overlooking the verdant green lawns, beautifully kept with the help of borehole water. Grecian style pergola stands proudly at the head of the impressive swimming pool and majestic mountain backdrop. 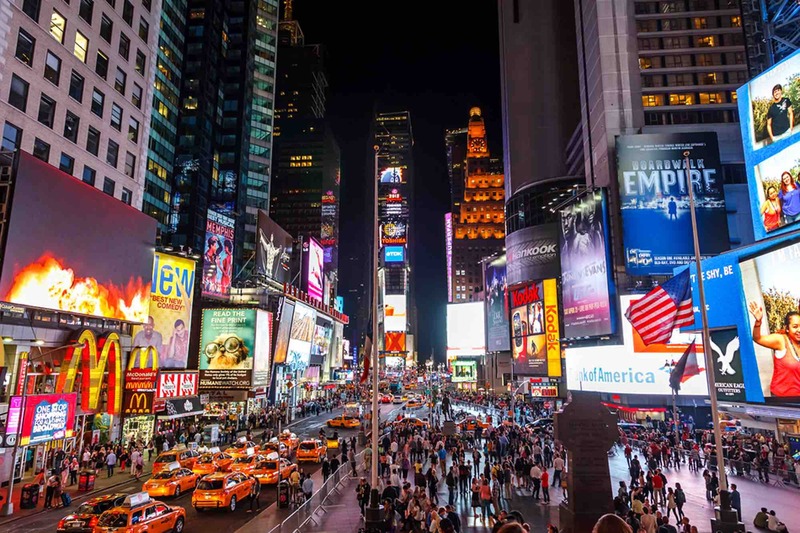 Nothing defines excitement quite like New York Times Square, the hubbub of Manhattan that offers a vast array of dining, shopping, entertainment and nightlife. 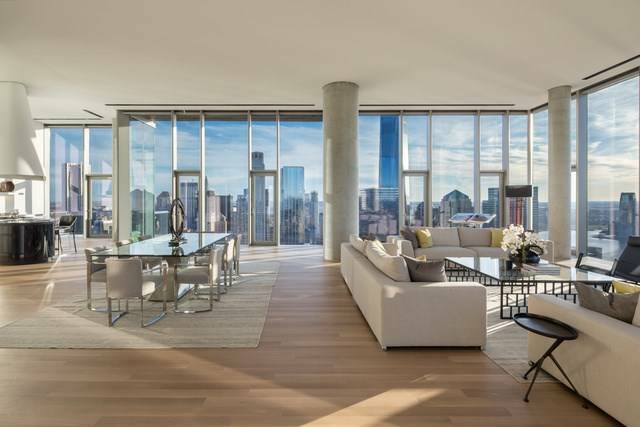 Manhattan also offers this ultimate penthouse in the most iconic landmark high-rise, Herzog & de Meuron’s 56 Leonard Street. 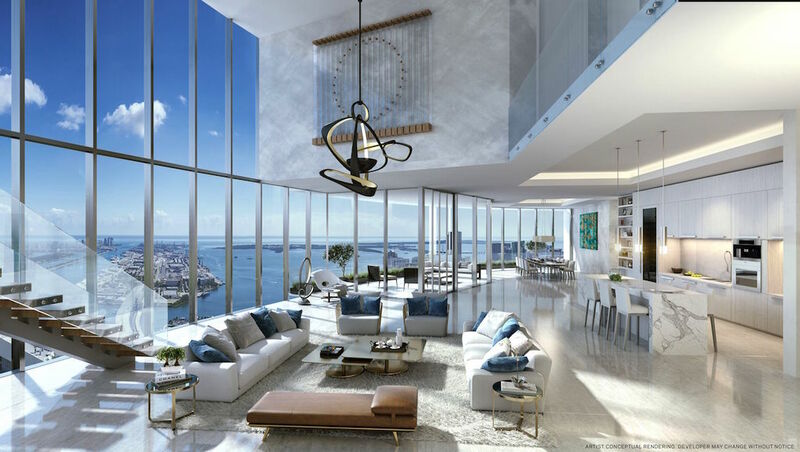 Experience a trophy duplex that spans two floors of approximately 12,000 square feet of interior space with multiple large terraces, 14-foot ceilings and extraordinary protected views in all directions from seamless floor-to-ceiling windows. 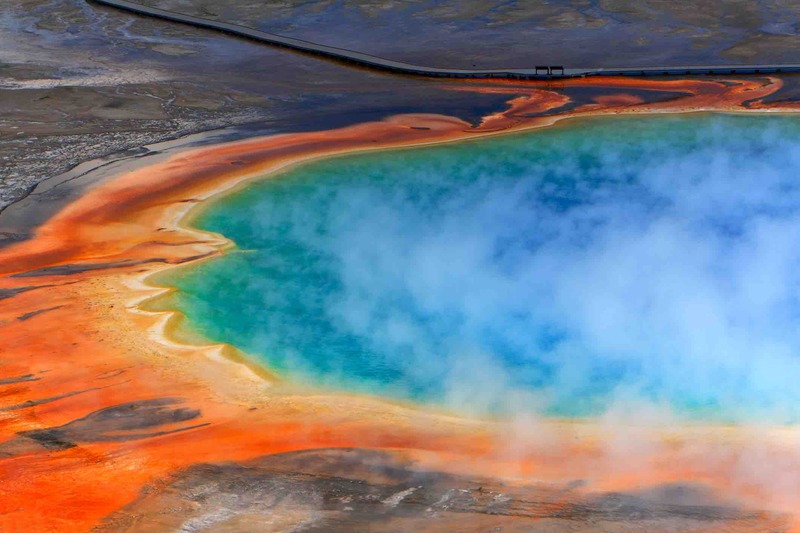 Yellowstone National Park, America’s first national park, spans 3,468 square miles in Wyoming, Montana and Idaho with some of the most impressive geysers and enticing hot springs in the world partly due to its wonderment of colors. 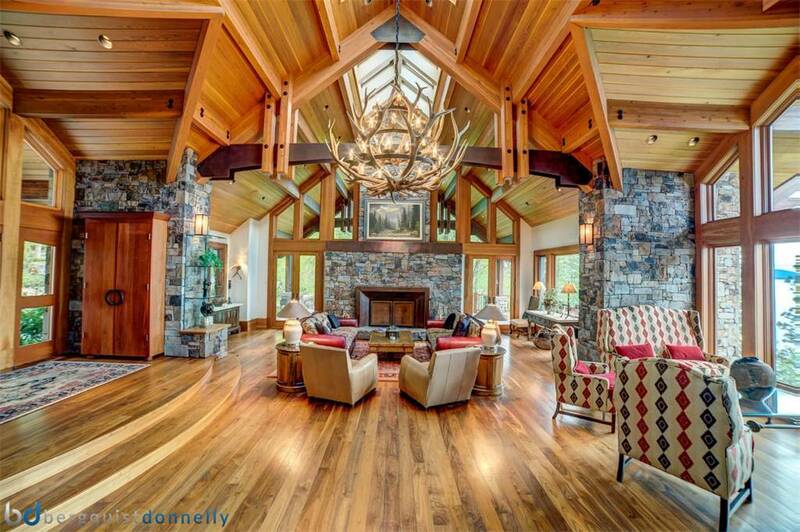 Another wonderment is this stunning lakeside estate. Peace and tranquility pervade the atmosphere as you wind down the private drive to this exquisite gem hidden away in the Mission mountains. 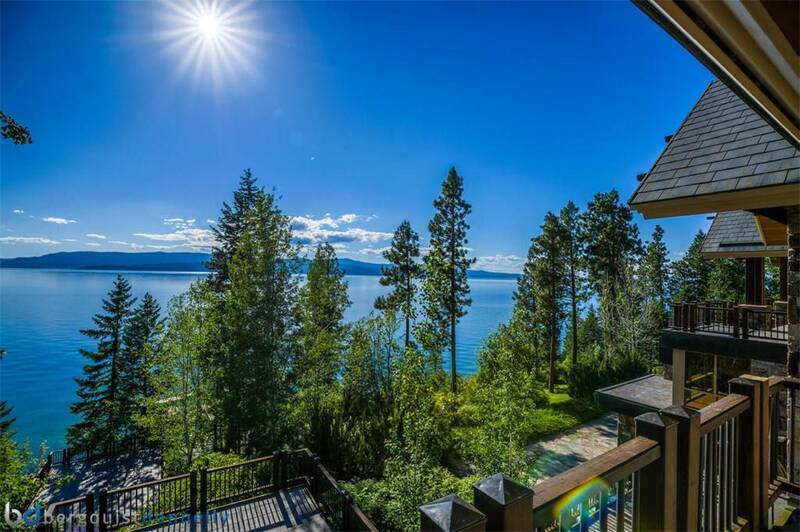 As the summer sun casts down upon the tiered expansive patios, the cool breeze glides off Flathead Lake and rustles through the pines that carry the scent of nature. Contentment at its best. The Island of Hawaii is home to some of the world’s first-rate beaches and Makalawena Beach along the Kohala coast does not disappoint. Makalawena Beach is a remote, idyllic setting of uncrowded, long powdery white sand beaches, coves, tide pools and shade. 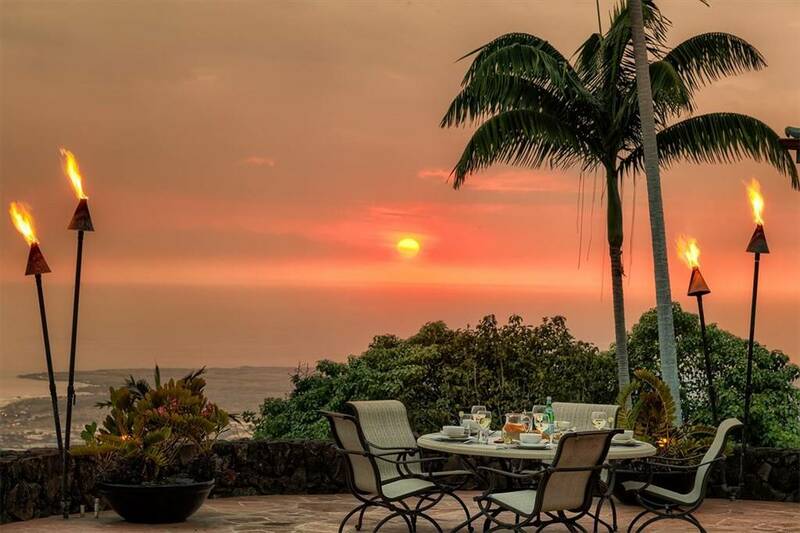 Only this grand estate on the Slopes of Hualalai can match the privacy and beauty of Makalawena Beach. 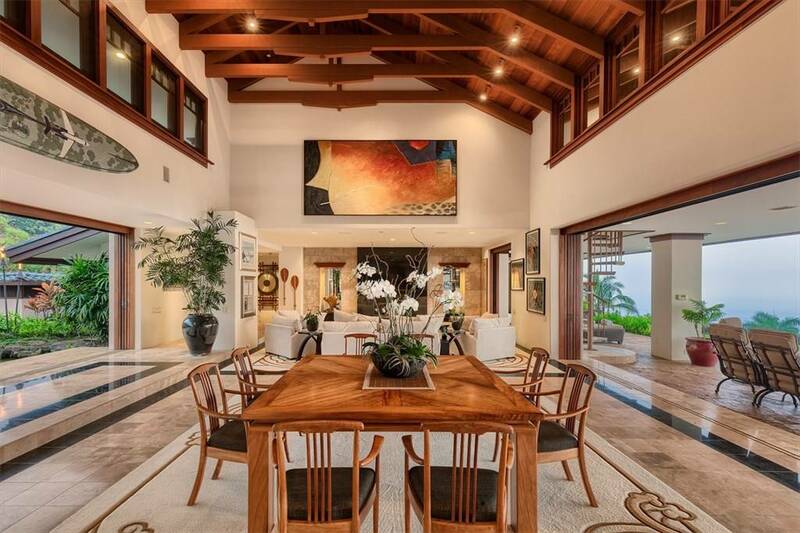 This incredible residential estate sits on the western slopes of Hualalai Mountain, with expansive views of the Kona coastline. Experience some sunsets, citrus and serenity that only exist in the superlative degree. Swap your next experience for one that is not only memorable but is a most extraordinary, exceptional extravaganza.